This entry was posted by admin on October 17, 2012 at 4:07 am, and is filed under Recent News. Follow any responses to this post through RSS 2.0. You can leave a response or trackback from your own site. I lost Shadow on January 31th of this year. My vet told me I’d taken great care of him to the degree he no longer was what I believed was essentially a ditzy Great Dan, and because of that, the German Shepherd in him surfaced and it was ugly. Both my vet and Bob, my sponsor with GSRNC told me before he got too dangerous, I have to put him. It nearly killed me, but I did as I told. For 3/12 month, I had so much laughter, and we were devoted to the other. It was wonderful, and his loss in my left a giant hole in my heart. I knew it would happen. I could have just had a dog for a week and would grieve. 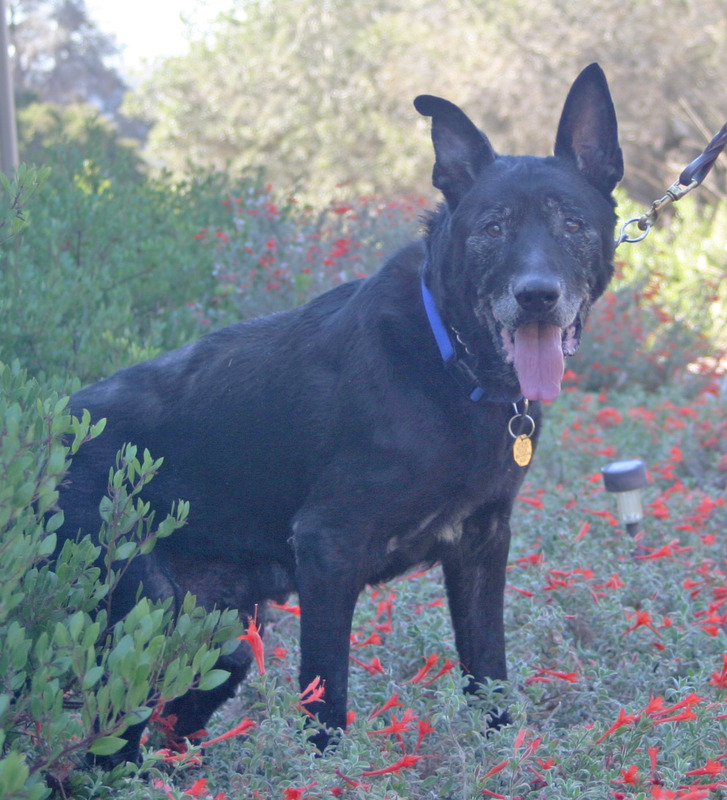 Shadow had such a rough life, I went out my way to make sure he knew he was loved and cherished. This dog more than deserved to be love, and he also deserved to mourned. The healing tears are staring to come and soon, after I get knee surgery, I want to apply for another senior GSRNC dog. 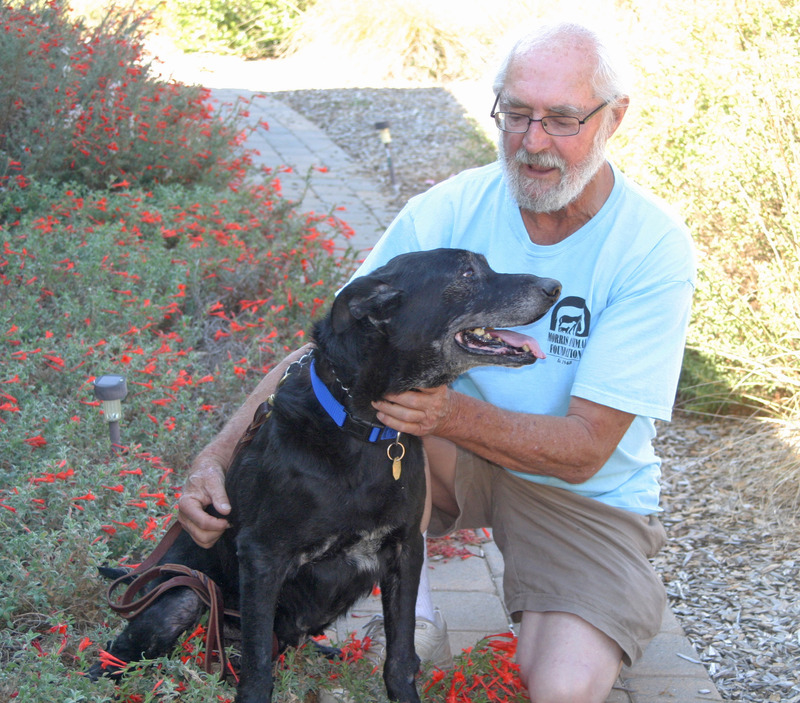 I want the seniors because more often than not, they’re the last to be picked to welcome into a new home. Shadow may have been my first “final” foster “buddy”, but I am going to do everything I can to bring “home” another Shepherd to love for the rest of life, no matter how long that may be.